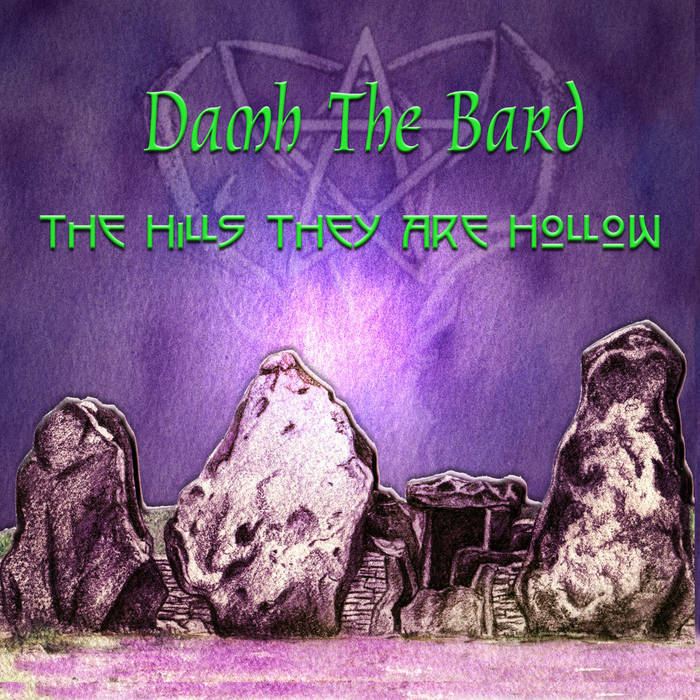 Damh's follow up to Herne's Apprentice re-enforced his position as one of the leading solo Pagan folk singer/songwriters. 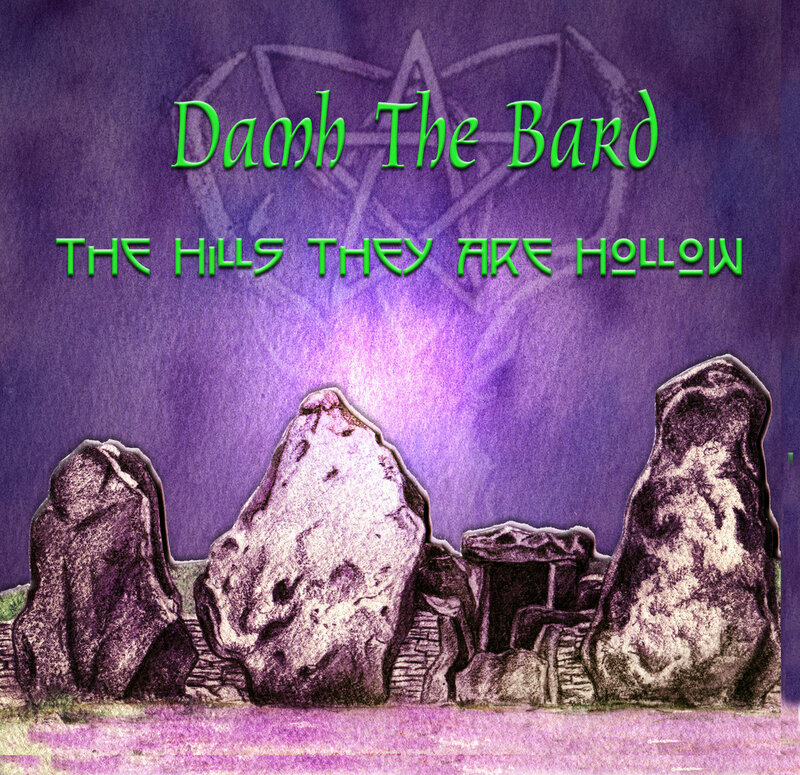 Hills they are Holllow contains the anthemic title track, the orchestral Lady of the Silver Wheel, and a rousing rendition of the folk classic John Barleycorn. That my time is drawing closer. You are my friend, my only Son. For the dark of the night will give way to a bright new day. And their hills are clad in clover. That you will never be alone.